This is a seedling of H. 'June' with gold centered, green margined foliage was originated by Gert van Eijk-Bos and Dirk van Erven of the Netherlands. 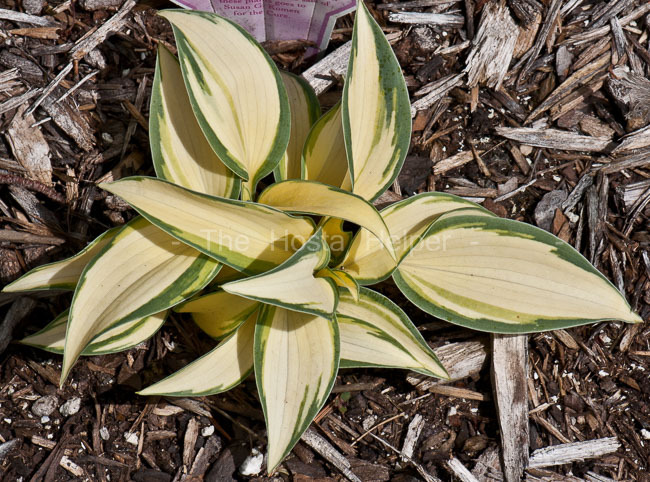 It forms a small size (10 inches high) mound of gold which changes to white as the summer progresses. It has lavender flowers in late July. Named in honor of employee, Sandy DeBoer who courageously fought breast cancer, this plant was registered by Walters Gardens, Inc. of Michigan in 2001. 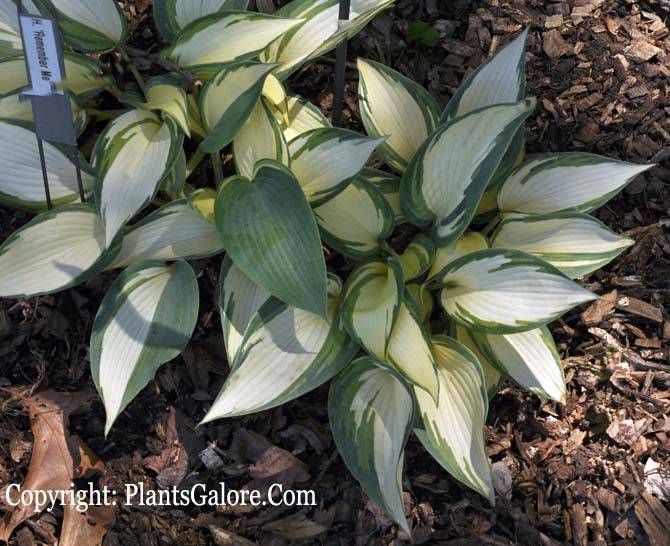 The New Encyclopedia of Hostas by Diana Grenfell (2009) states: "An outstanding recent introduction best planted in masses or drifts at the front of the border. The contrast between the large light area and the narrow dark border stands out in a garden setting." Similar cultivars include H. 'Extacy', H. 'High Society', H. 'Lakeside Cupcake' and H. 'Punky'.